Our greetings cards come in a variety of sizes with envelopes included as standard. Choose from 350gsm or 400gsm silk, which has smooth, sheened finish; Uncoated, which offers a no-fuss finish that can easily be written on; or Conqueror Wove stock, which boasts sharp images and a soft, creamy finish. 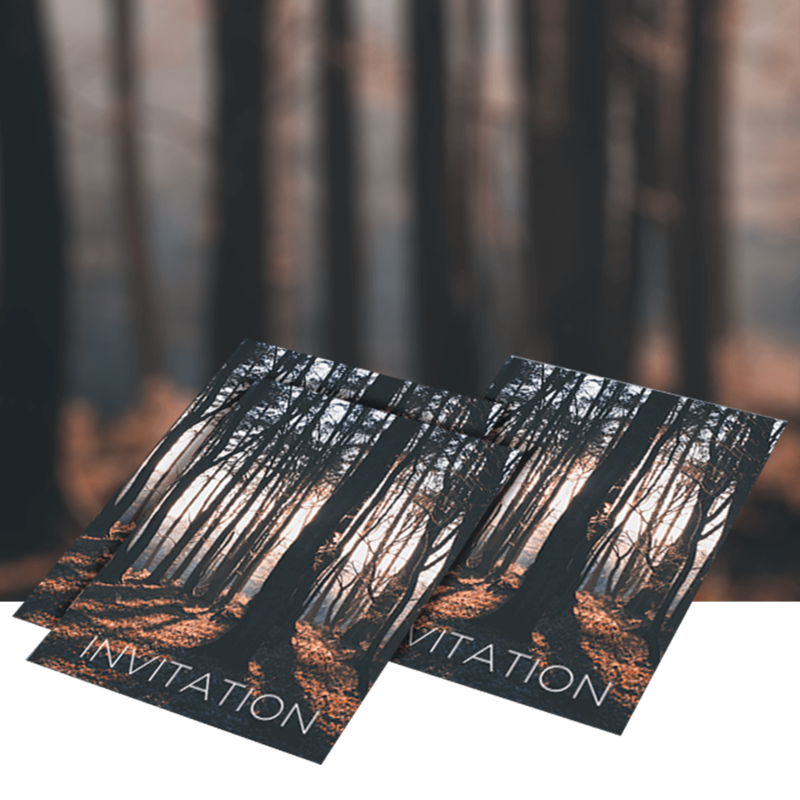 Print them double or single-sided with the option of Matt or Gloss lamination (on certain stocks) on one side so that the inside of the card can be written on.